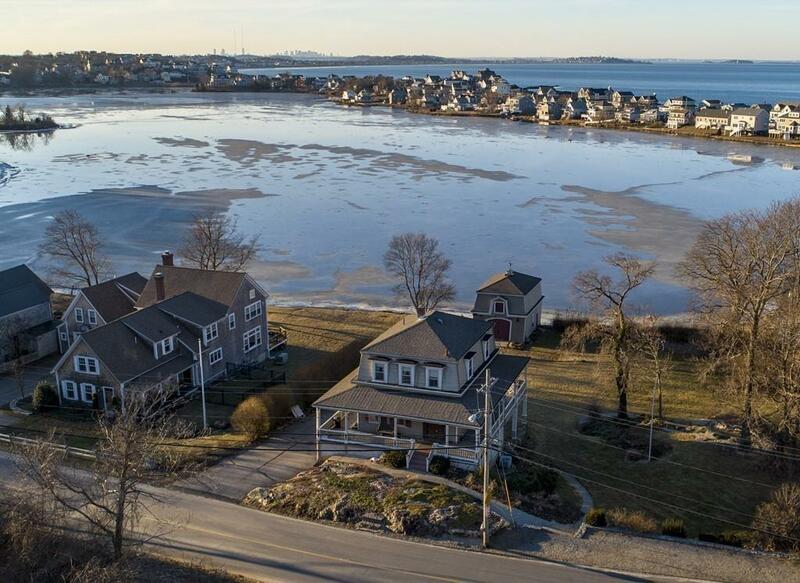 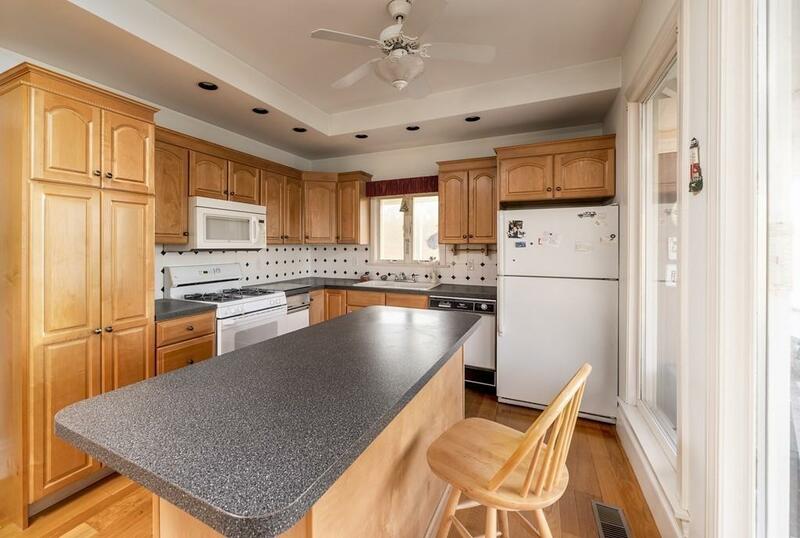 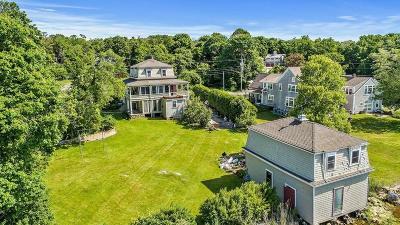 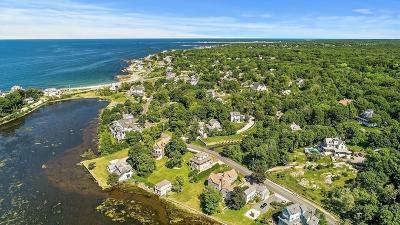 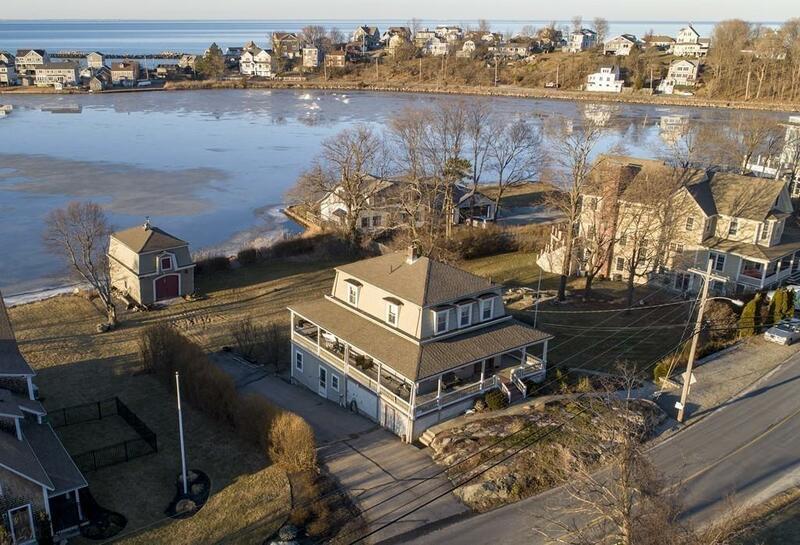 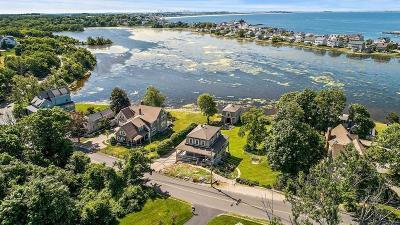 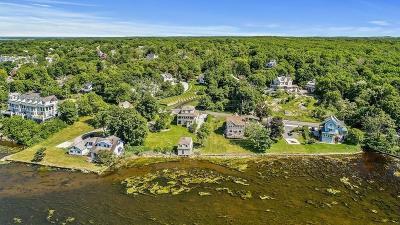 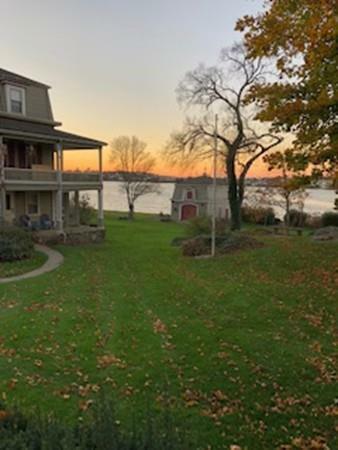 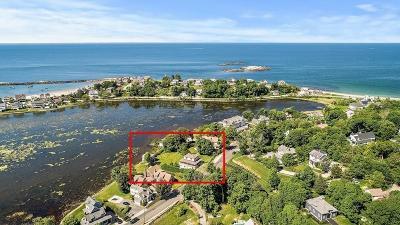 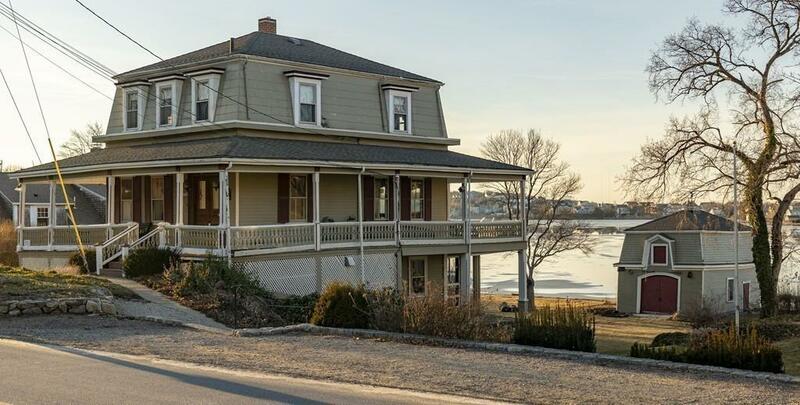 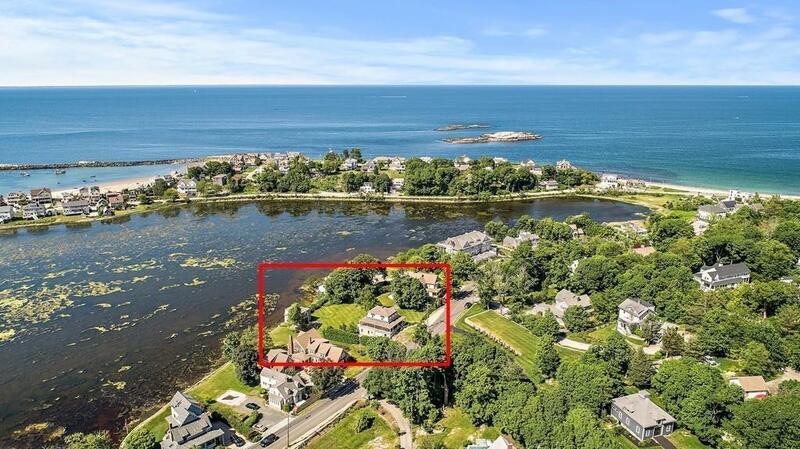 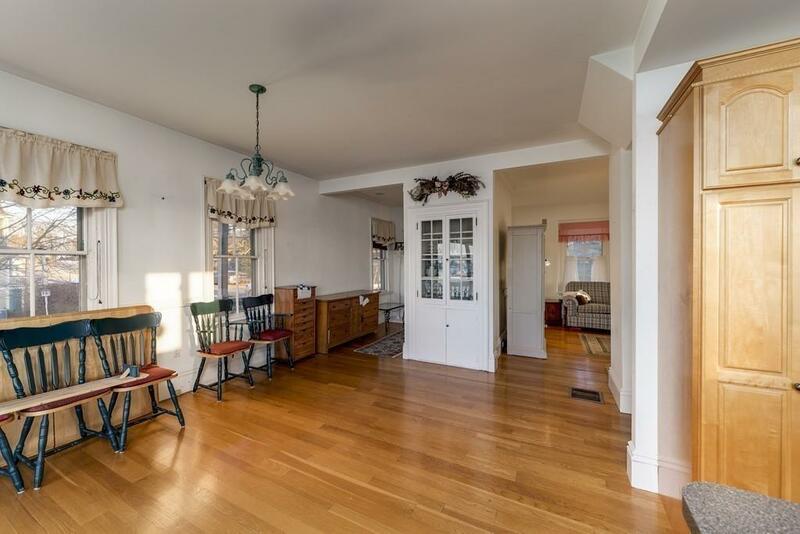 Charming Mansard Roof Victorian with direct frontage on Straits Pond with views of the Atlantic Ocean. 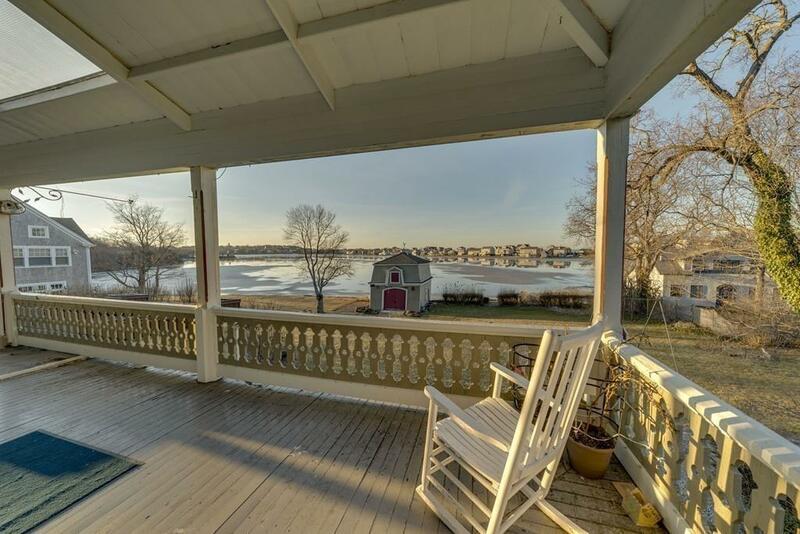 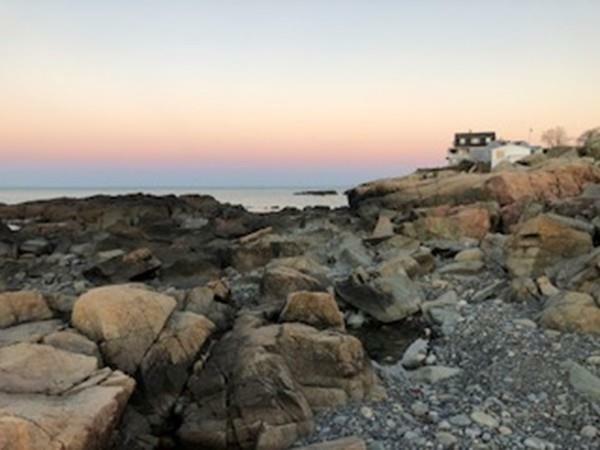 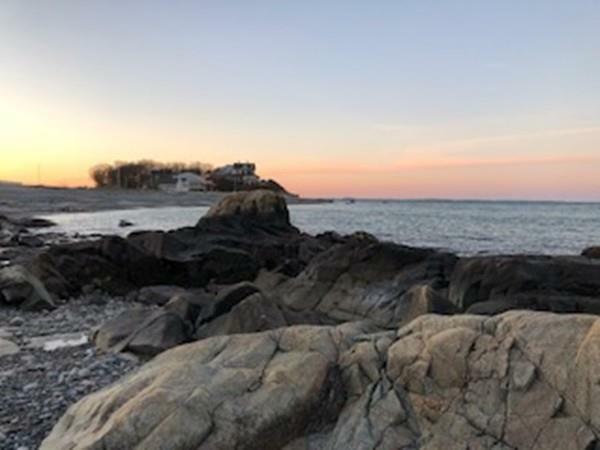 Enjoy unobstructed water views from the wrap around porch and gently rolling lawn down to the waters edge. 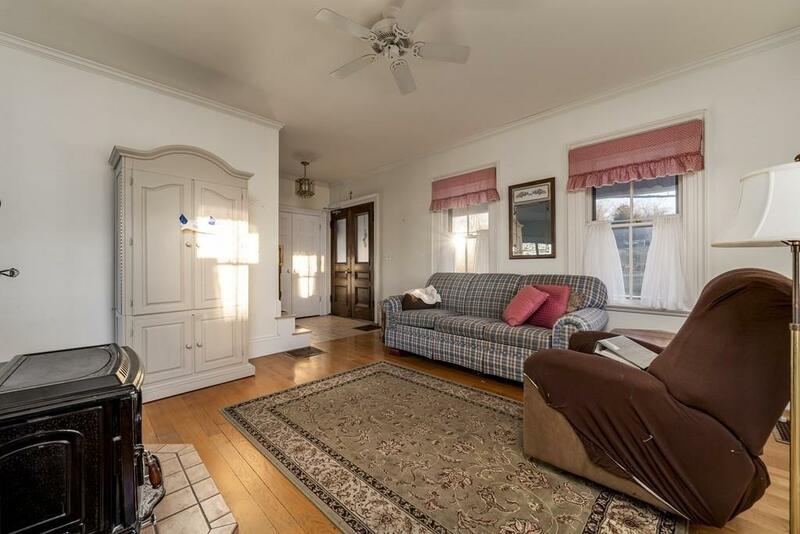 Lots of original Victorian features remain including high ceilings, wood flooring, detailed moldings and exterior trim detail. 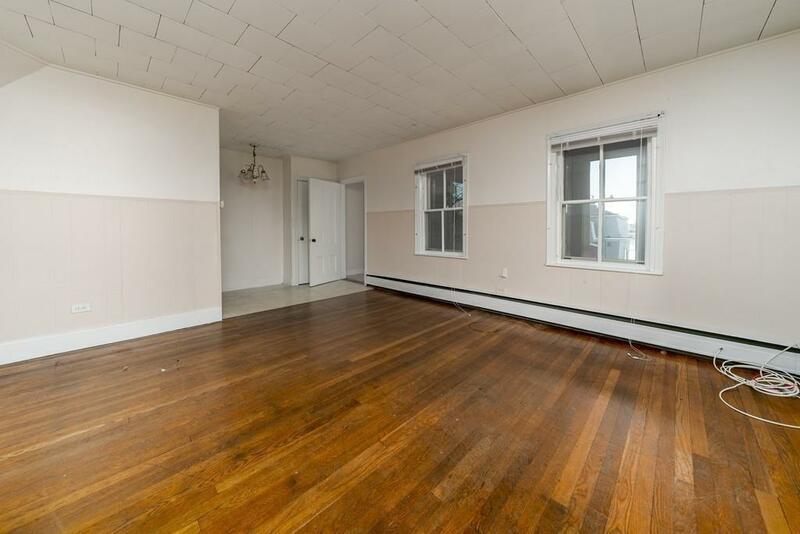 There is a legal walkout lower level one bedroom apartment which could function as a rental, au-pair or in law. 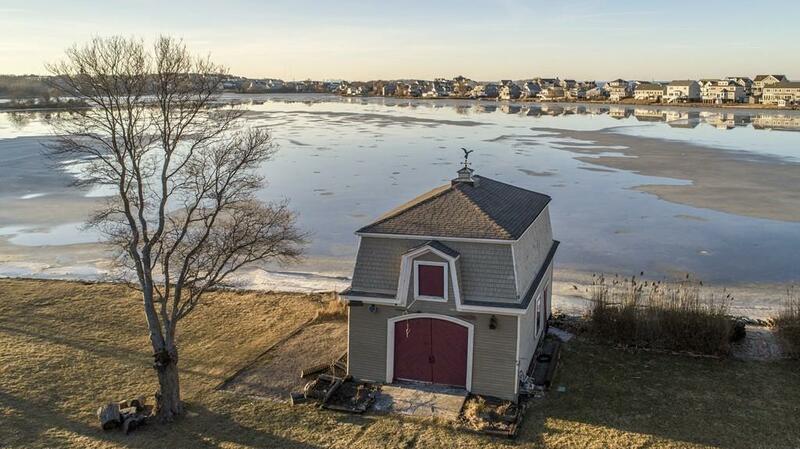 A large 2 story direct pond front mansard roof barn is loaded with character and originality. 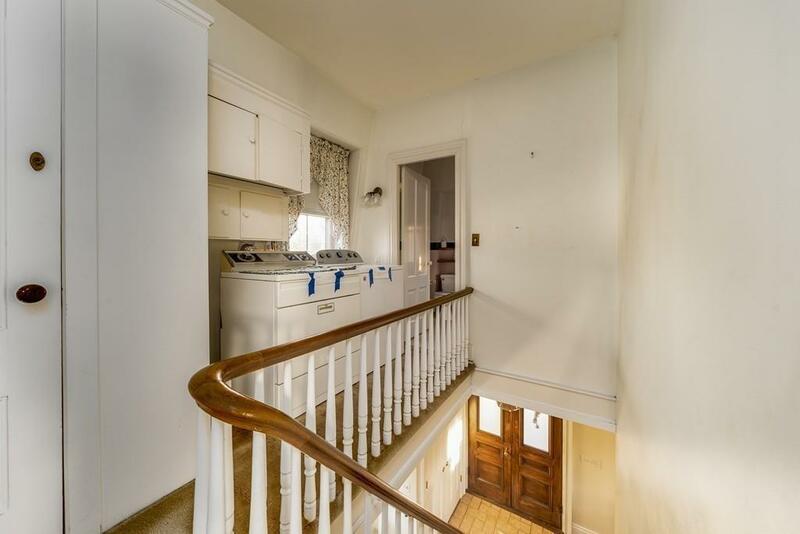 This would be a great project home, add on, or flip as it is in need of some updating. 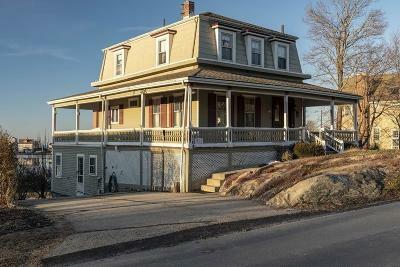 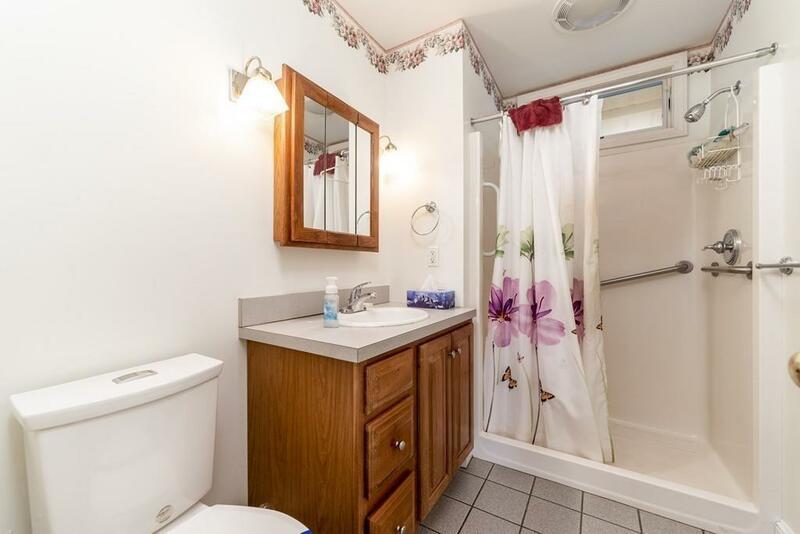 This property is surrounded by much larger and higher priced homes and will not last at this price point. 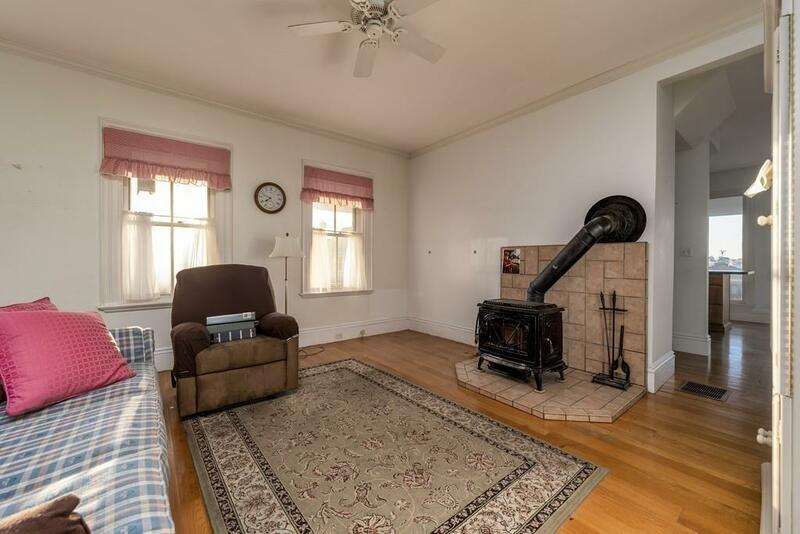 Estate Sale.